Sharp Look has redefined how sites are created and managed by replacing the DNN administration controls with a sleek, clean, touch-friendly interface. Allowing you to build and maintain a dynamic, template driven DNN portal, Sharp Look is stacked with features that you will simply adore. Don't take our word for it, have a look and see for yourself all the cool features this tool has on our Product page, or download Sharp Look and try it for free and keep on reading to find out what our great team has developed for our clients. You don’t have to imagine all these cool features. 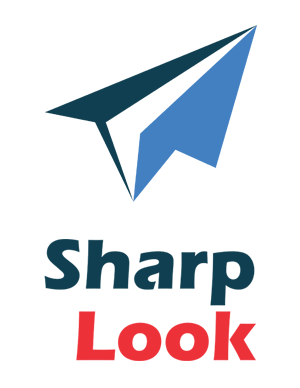 Download Sharp Look now and try it for yourself! To help you hit the ground running check Sharp Look documentation that will walk you through initial setup as well as the major feature updates. Convinced yet? Did we mention that the first 5 people who buy Sharp Look will get a 15% discount? You’ll be amazed when you find out of how easy it is to build everything you need to make your vision a reality on your DNN portal. Sharp Look will make your creative brain explode with the variety of designs you can build with it. In the end, a special thanks goes to to all our friends who bought Sharp Look and helped us to improve it by suggesting new modifications and warned us about bugs. We really want your thoughts on how we can make the magic happen for you, so please don’t be shy! We welcome everyone to the Sharp Look forum and look forward to including your ideas in our updated products.